Home Breaking Travel News Victoria Falls Zimbabwe had record tourism over Christmas, but what is next? Resort hotels inVictoria Falls, Kariba, Nyanga and Vumba in Zimbabwe recorded occupancies above 90 percent from December 22 to December 26, with business slowing down thereafter. City hotels had a low business since most people preferred resorts. 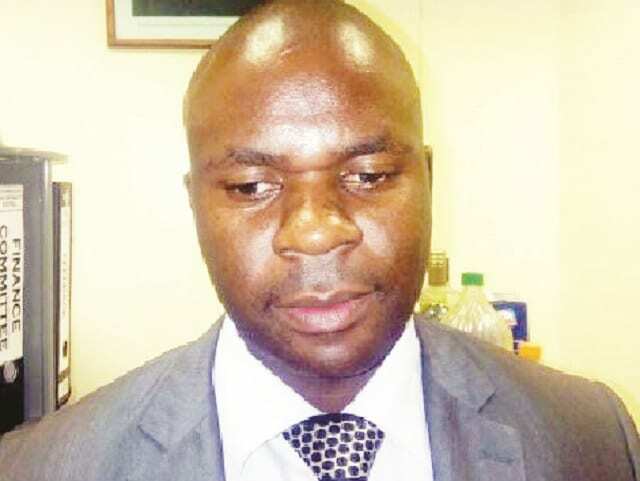 Hospitality Association of Zimbabwe (HAZ) president Mr Innocent Manyera said in a local media report that pricey meals and related products are a major put-off for local holidaymakers, most of whom have low disposable incomes. He further urged the country’s marketing arm, Zimbabwe Tourism Authority (ZTA) should be funded do as many initiatives as possible to boost arrivals. Manyer was are urging all Zimbabwe tour operators to continue promoting domestic tourism. He thinks local tourists make ambassadors to foreign travelers. Besides having an international airport the Kaza UniVisa is an initiative by Zimbabwe and Zambia which guarantees tourists easy movement between the two countries. It allows tourists to use a single document to access both countries. Victoria Falls has tourism highlights in both Zimbabwe and Zambia.